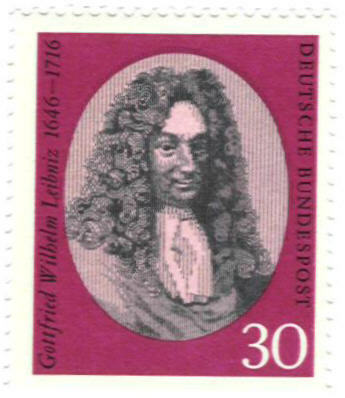 Gottfried Wilhelm Leibniz is recognized as a co-discoverer of the calculus, and his suggestive notation (Leibniz was always concerned with the use of good notation) is still that in use today. 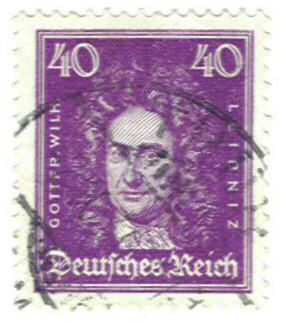 He was born, reared, and educated in Leipzig until taking his doctorate in law at Nuremburg. He entered the diplomatic service taking up mathematics over ten years later after meeting Huygens. 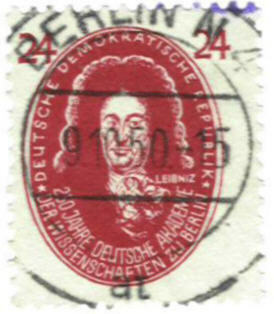 Leibniz had a distinguished diplomatic career (it is reported that he was instrumental in having George I accepted as the King of England) and made important contributions to science in addition to his many original and deep discoveries in mathematics; he is considered one of the last scholars to achieve almost universal knowledge. Leibniz had a strong interest in philosophy and logic and even built a calculating machine. 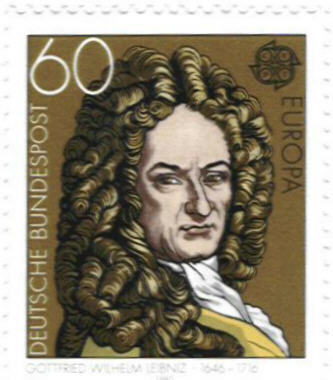 Unfortunately, Leibniz became entangled in a long and bitter quarrel with Newton over priority for the calculus.